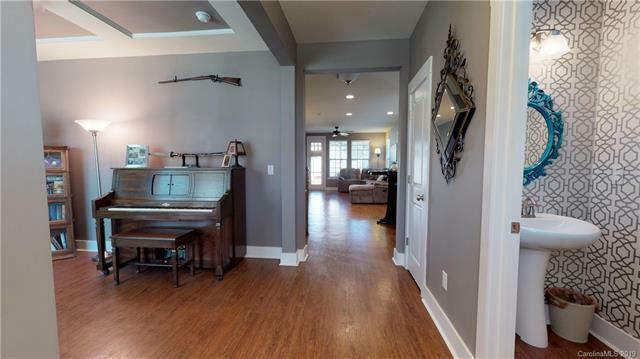 1620 Woodward Avenue, Charlotte, NC 28206 (#3456371) :: Robert Greene Real Estate, Inc.
Amazing location!!! This neighborhood is a hidden gem, a truly MUST SEE!! Close to everything!! One mile from Uptown, CAMP NORTHEND, NODA arts district, local breweries and trendy restaurants, Plaza Midwood and the Music Factory. Modern open floorplan w/lots of natural light. 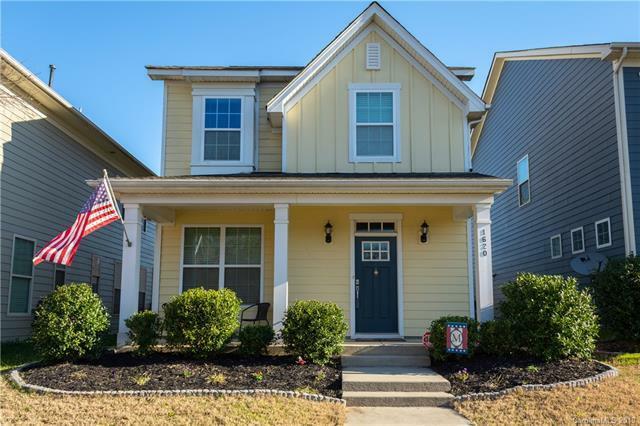 Upgrades galore... SS appl., huge island w/seating, subway tile backsplash, quartz countertops, 9ft. 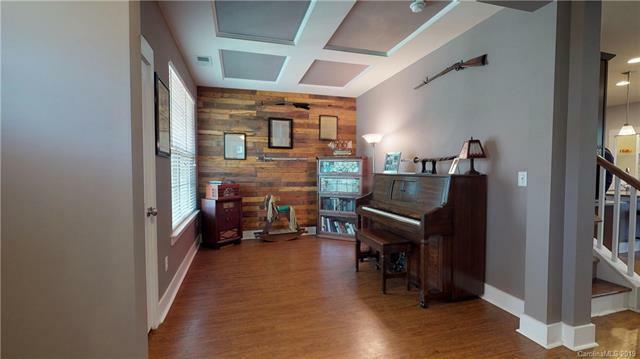 ceilings, and shiplap wall in office/music room. Hardwood flooring thru out main level. 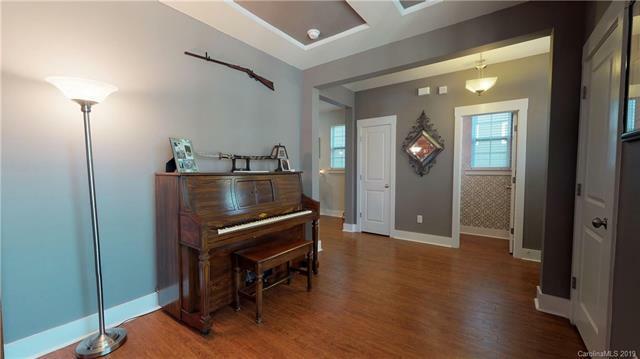 Generous sized master bedroom w/en suite bath. Dual sinks, water closet and walk in shower. Large screened porch off of family room. Detached 2 car garage for additional storage.